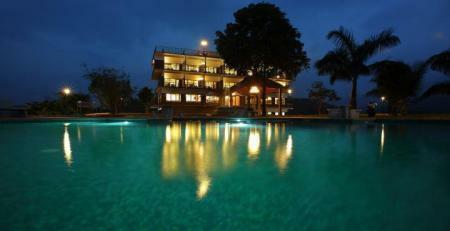 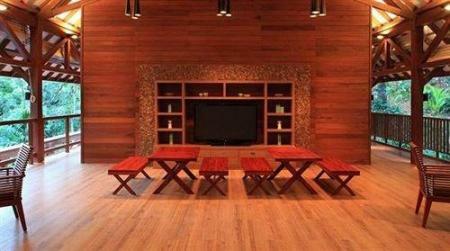 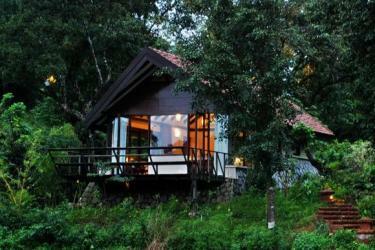 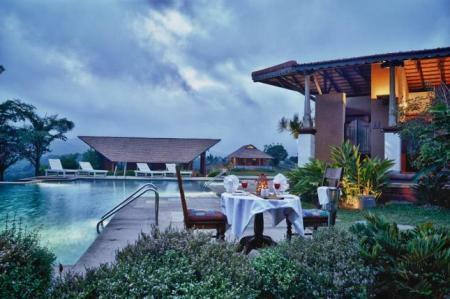 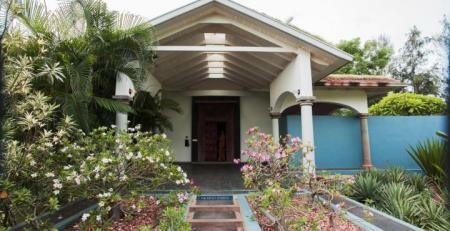 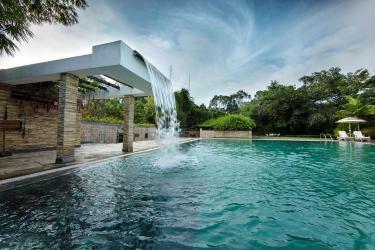 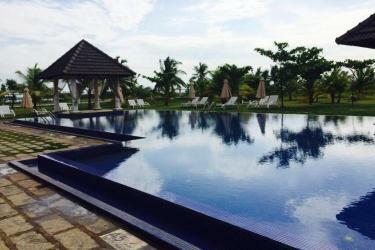 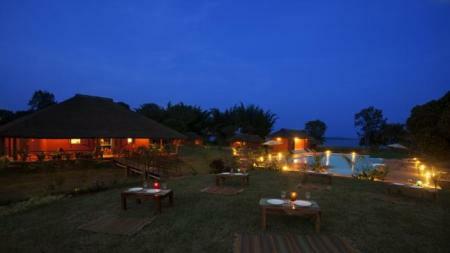 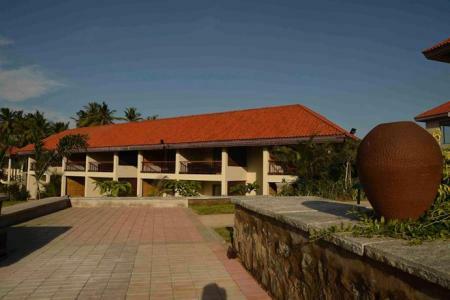 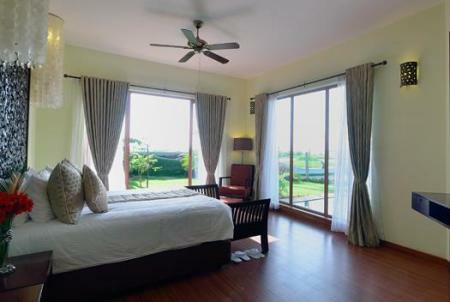 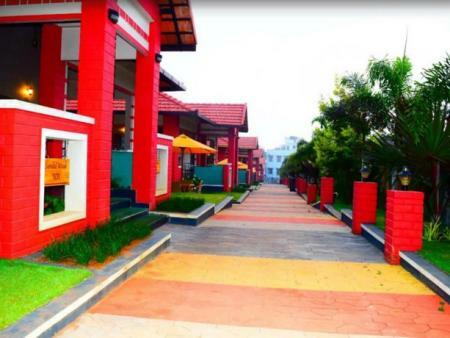 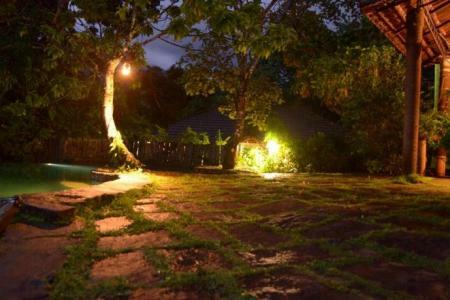 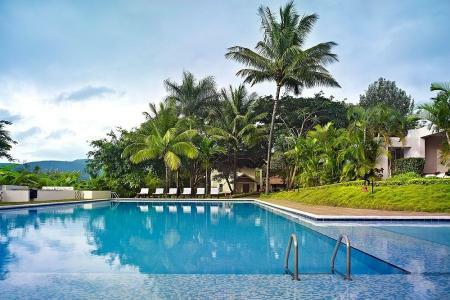 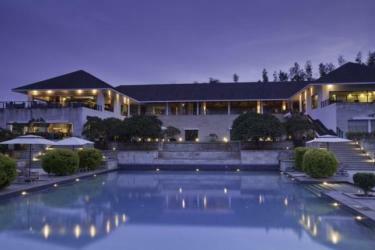 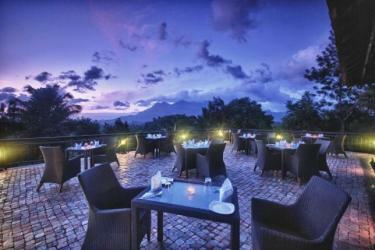 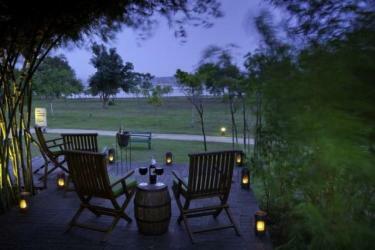 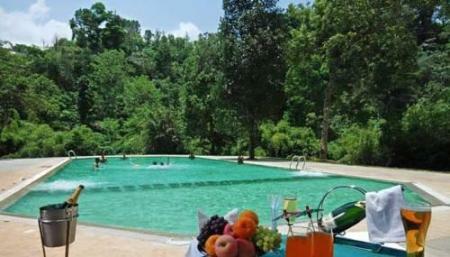 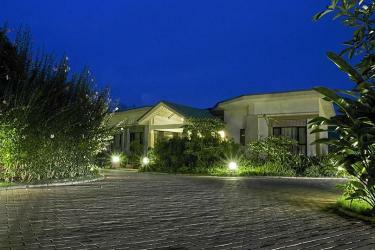 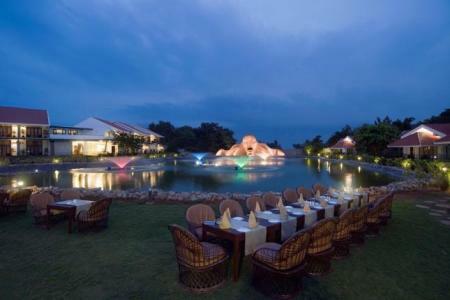 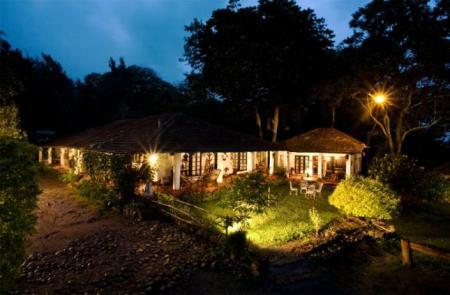 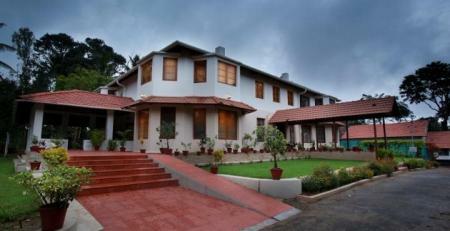 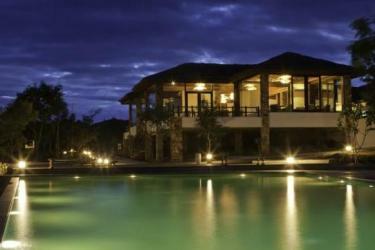 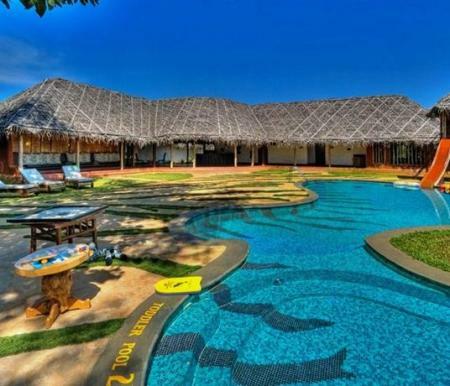 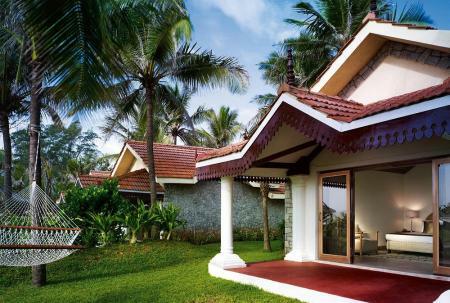 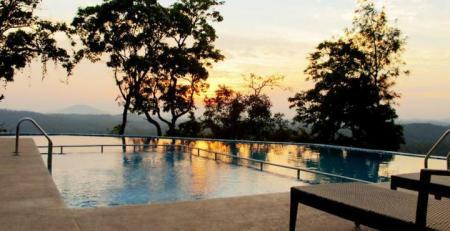 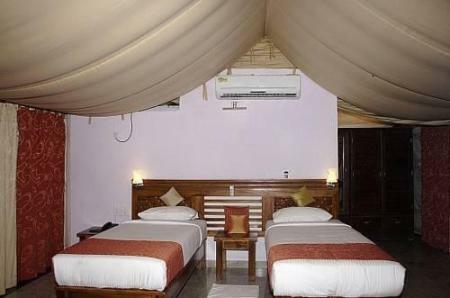 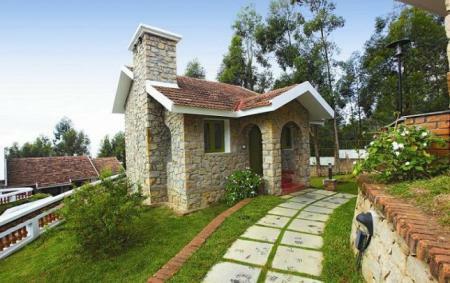 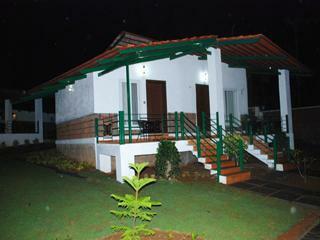 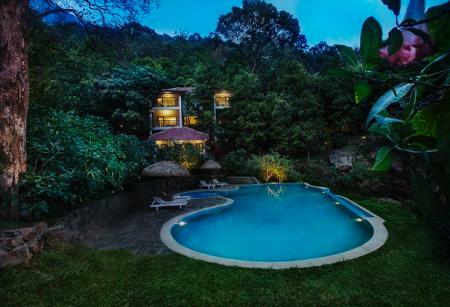 Come and rest at the paradise on earth, listed as the top resorts in wayanad. 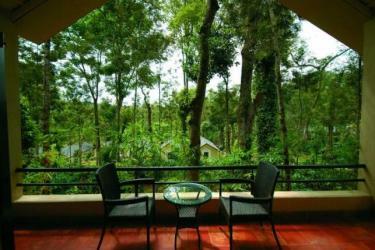 Sharoy Resort wayanad, the beginning of the tour and destination of relaxation, located on a highland of wayanad that allows you to view and feel the abundance of nature clearly. 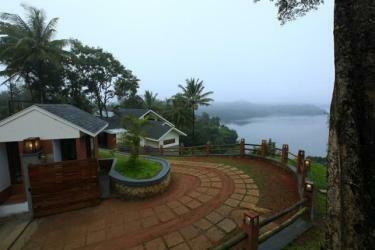 You will experience the refreshing cool mist with a group or a family and your vacation will be unforgettable! 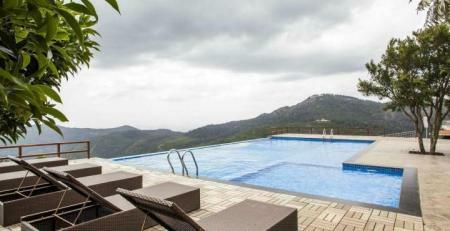 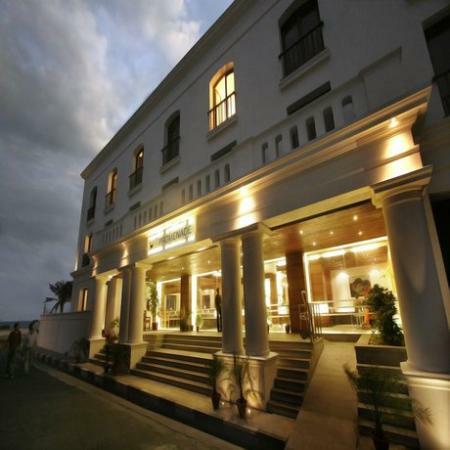 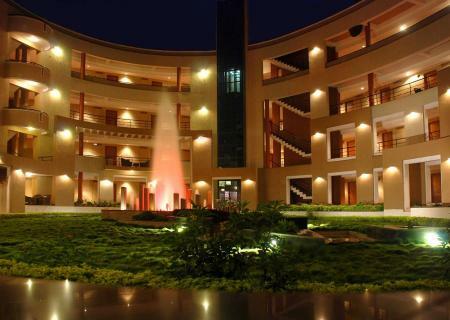 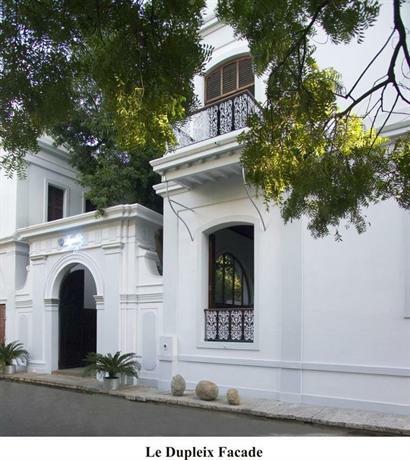 Offering an enchanting view of Yercaud lake on one side and the silent valley of Killiyur falls on the other side, Grand Palace offers star class accommodation with great facilities.